Chaga soap with rhassoul clay, bee pollen and honey makes the skin look healthy and fresh. It gently exfoliates dead skin cells, cleanses pores from impurities, improves cellular respiration and removes toxic substances. 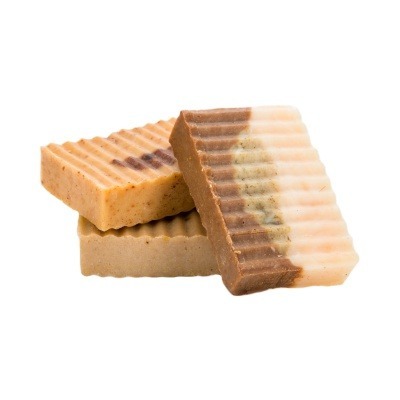 Active natural soap ingredients even out skin tone and simultaneously saturate it with microelements and vitamins. Regular use of this soap helps smooth and make skin softer. Gentle enough for all skin types. Ingredients: Soy Bean Oil, Coconut Oil, Sunflower Oil, Palm Oil, Goat Milk, Sodium Hydroxide, Cocoa Butter, Sesame Seed Oil, Water, Raw Ground Chaga, Chamomile, Linden, Sage, Rhassoul Clay, Bee Pollen, Honey, Essential Oil Blend of Litsea Cubeba, Lavender, and Orange. 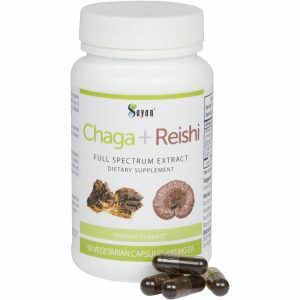 The chaga mushroom is anything but a new discovery. 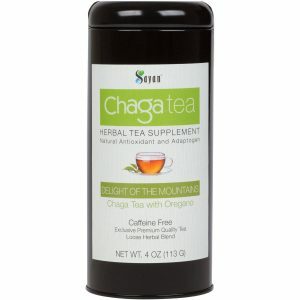 For generations, chaga has been used both internally and externally. Often referred to as a “Gift from God” or “Nature’s Silver Bullet,” folklore medicine practitioners have always used the birch tree-feeding fungus for its plethora of wellness properties. Today, chaga is enjoying much-deserved recognition as its popularity grows throughout the Western world. 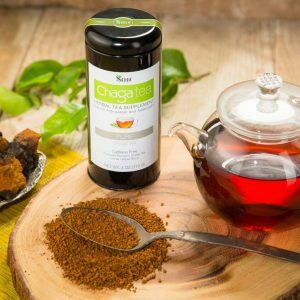 Backed by scientific research, chaga is also finding acclaim in mainstream medical and health circles. As people learn of its amazing healing capabilities, Sayan Health is excited to be innovating chaga products and extracts. 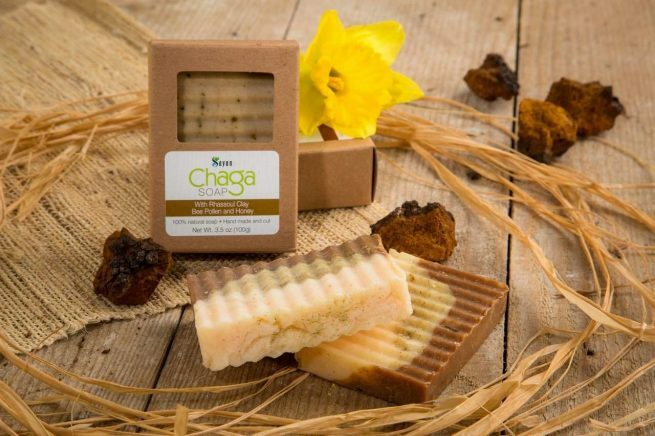 Every day when you wake up, soothe and pamper your skin with Sayan chaga soap benefits. Using the highest-quality chaga from the Siberian Sayan mountain range and a variety of unique, in-demand cosmetic ingredients, our chaga and rhassoul clay soap will quickly become an essential part of your beauty routine. For health you can feel and see, the Sayan difference is how we process our chaga extract. Utilizing a low-pressure, hot water extraction method and sublimation freeze-drying process, our extract rate is 16%, ensuring the highest amount of nutritive concentration possible. Why Choose Sayan Health Soap? 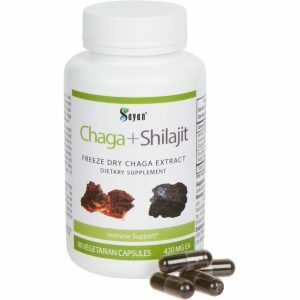 We’ve been offering the finest-quality chaga products since 2007 and are experts in our field. 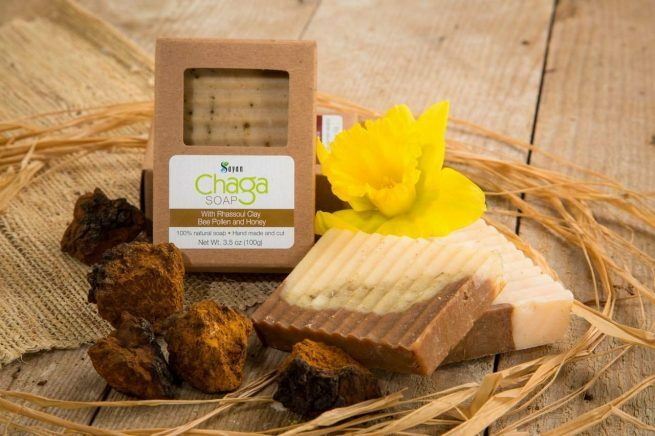 Every bar of chaga soap you receive from us has been developed to help you get the most out of chaga soap benefits, satisfying your desire for health and longevity – just like hundreds of our other loyal customers in 50 countries. For a youthful glow inside and out, try Sayan Health soaps today. * These statements have not been evaluated by the FDA. This product does not intend to diagnose, treat, cure, or prevent any diseases. © 2018 Chaga Mushroom - Sayan Chaga. All Rights Reserved.